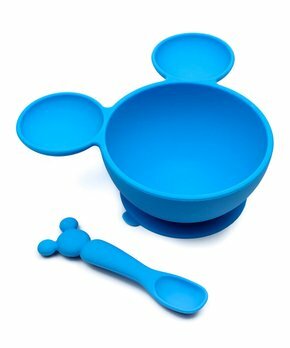 Checkout these , Bumkins | Gray Silicone Grip Dish or Bumkins | Mickey Mouse Blue First Feeding Set for as low as $10.99 !!!!! Food-grade silicone ensures durability and keeps bacteria at bay as little ones belly-up to this straight-edge dish that features a strong suction bottom to keep spills at bay. Reminder Binder® | Polka Dot or stripe ‘School Days’ Memory Book for $17.99 !!! reg price $50 !!! Ergobaby | Misty Gray Ergonomic Multi-Position Baby Carrier for $59.99 !!! reg price $120!!! Hello Kitty Classic Adapt Limited Edition Baby Carrier is just $69.49 !!! 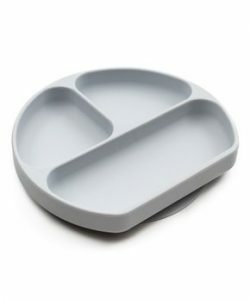 reg price $140 !! !